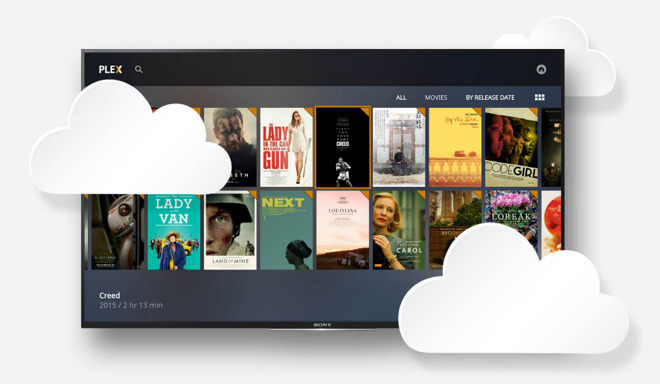 Plex on Thursday announced the official launch of Plex Cloud, bringing the remote media access feature out of beta for people with a Plex Pass subscription. The option creates a cloud-based Plex Media Server, avoiding the necessity of a constantly-running computer or network-attached storage, the company said. Users have to attach their own Dropbox, OneDrive, or Google Drive account. Movies, photos, TV shows, and music can be uploaded, but the size of an account will dictate how much storage is available. Files must also finish uploading before streaming can start, and OneDrive users are restricted to personal accounts. Notably, Plex stripped out Amazon Drive support during the beta. Apple's own cloud storage service —iCloud Drive —is incompatible. Plex Pass costs $4.99 per month, $39.99 per year, or $119.99 for a lifetime subscription. Some other perks include DVR functions for broadcast TV, offline caching on mobile devices, and expanded music playback features. Plex clients are available for the iPhone and iPad as well as the Apple TV, and on Macs via the Web. The iOS app is a free download and runs on any device with iOS 9.3 or later, but some features are gated behind Plex Pass and/or a one-time purchase. Some other supported platforms include Roku, Android, Chromecast, Xbox, PlayStation, and the Nvidia Shield.